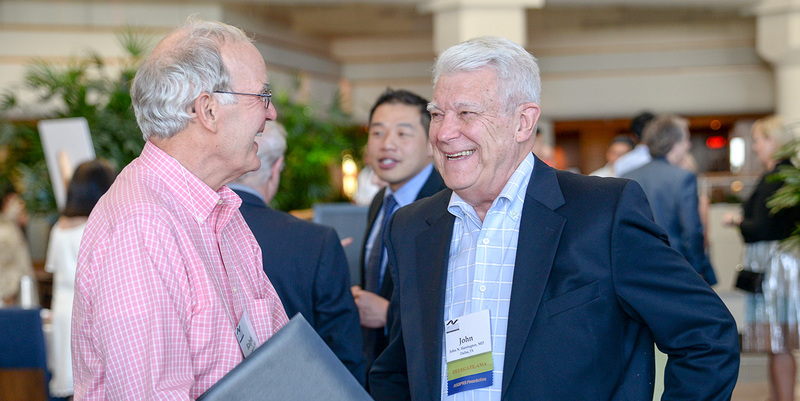 Reaching the age of 70 or retiring from your practice of ophthalmology makes you eligible to apply for Life Fellow Membership. To apply, submit an email to [email protected], in which you request the membership category, and include your qualification(s). Your request will be considered at the next Executive Committee Meeting. Once you are granted Life Fellow Membership, you will not be required to pay dues but may be charged fees for activities related to the Society. Dues in arrears for prior years will be required to be paid before the member status will be granted in the current year. As a Life Fellow Member, you will have the same voting rights, can attend the meetings with the same privileges, can participate in a quorum for the purposes of voting, and hold appointed office. You cannot hold an elected office, however. You may participate in Standing and Ad Hoc committees as described in the Bylaws or the Rules and Regulations of the Society.